Everyone loves a good vacation, right? Time away from work, school, and the pressures of our busy schedules always feels like just the thing we need to help us relax and become reenergized when we start feeling burned-out. But for multiple reasons, a real getaway might not be in the cards. Whether it’s the time, the expense, or some other factor, it isn’t always possible to travel somewhere new and exciting when we feel like we need a break. That’s where a staycation comes in. You’ve probably heard of it – it’s just like a vacation but without leaving town, you literally stay at your house! Staycations are great for when you can’t quite justify a true vacation, but still want to get away from your daily routine. In general, they’re less expensive and involve much less travel time (if any). Instead of the additional pressures that come with traveling, your time away from work or school can be relaxing and restful from beginning to end. Where to stay? The most obvious answer is at home, and that’s definitely going to save you the most money! However, trying to relax at home when there are dishes to be done and laundry that needs to be washed can be difficult. One way to avoid this is to do some serious preparation before your staycation – do all essential chores ahead of time to avoid the temptation when you’re trying to relax. Another option is to stay somewhere else, like a local hotel or an AirBnB, to truly get you in the vacation mood. What to do? At first it may seem like your options are limited if you’re not leaving town, but take a second look. There are sure to be plenty of places in town that you haven’t been – a traveling exhibit at a museum, a new bookstore you’ve been meaning to visit, a local park or garden (if the weather’s nice). A staycation doesn’t mean sticking to the same routine you always do – be a tourist in your own city and do some (local) sightseeing! What to eat? Sure, you could finish out whatever leftovers you have in your refrigerator. But, if you really want to get into the vacation state of mind, think about trying a new restaurant or ordering takeout from somewhere new. Again, if you’re trying to get away from your normal routine, that should include food, too! If you do cook at home, consider trying a new recipe or two. How to do it? So you’ve got it all planned out – where you’re going to stay and what you’re going to do and eat – but it still feels like just another weekend at home. There are plenty of thing you can do to help your staycation feel like the kind of vacation you’ve dreamed of. Don’t be afraid to splurge (within reason), for one thing. Also, take a lot of pictures! You’d never go on vacation without pulling your camera out all the time to document it, right? A staycation shouldn’t be any different! 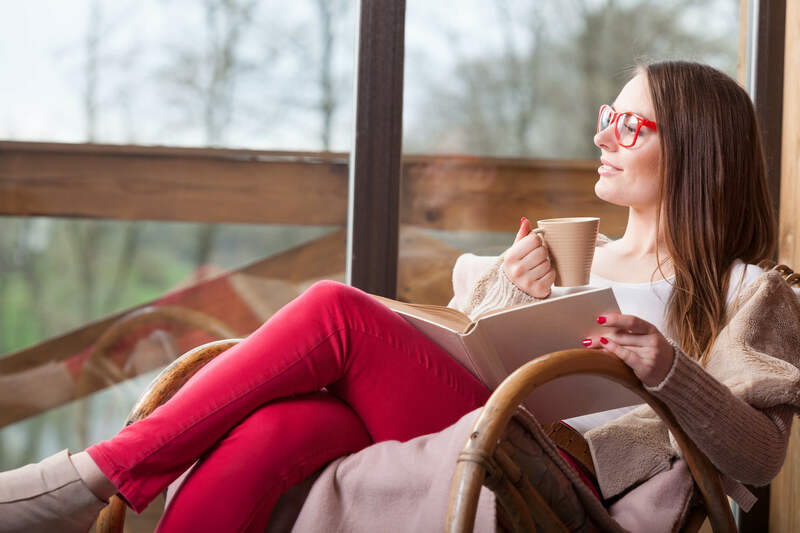 While it may not have quite the excitement that you’d get from traveling somewhere new, a staycation is a great option when you need a break but can’t afford an out-of-town vacation. If you plan it right, your staycation could be just the thing to help you relax in your time away from work or school!